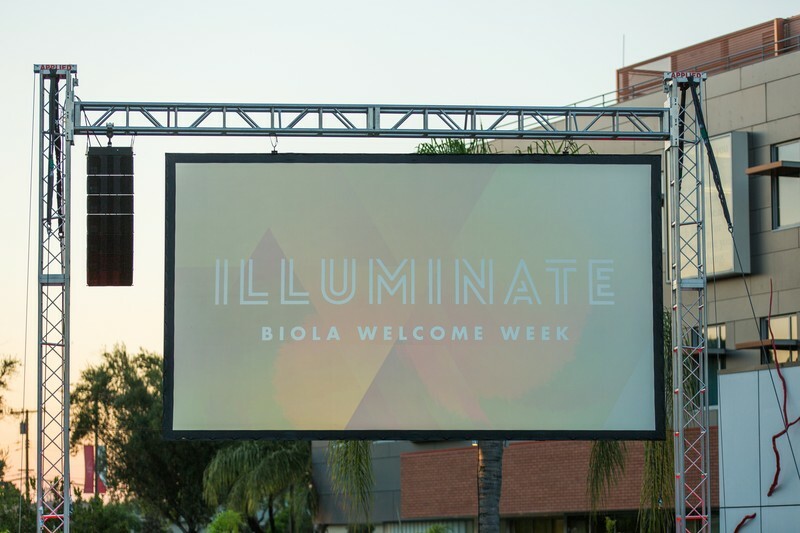 Nearly 1,262 new undergraduate and 593 graduate students commenced their collegiate journey at Biola University on Monday, Aug. 28. 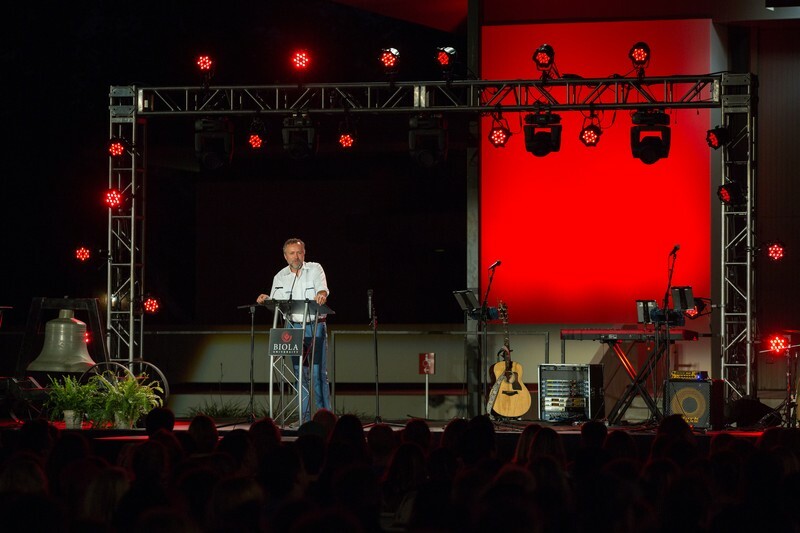 Biola President Barry H. Corey commissioned the students, who represent 40 countries and 45 states and U.S. territories, to glorify God through all that they do at the Fall 2017 Convocation chapel on Aug. 28. This year’s Chapel Programs and Student Development theme at Biola is “Illuminate,” which is Paul’s prayer that our hearts would be more and more enlightened as we receive from God “the Spirit of wisdom and revelation.” Within the framework of this year’s theme, the Spiritual Development department will pray the prayer “Illuminate us” drawn from Paul’s prayer for the churches in Ephesus that they would receive from God “the Spirit of wisdom and revelation” (Ephesians 1:17-18). The incoming 1,262 undergraduate students began to arrive on campus Thursday, Aug. 24. 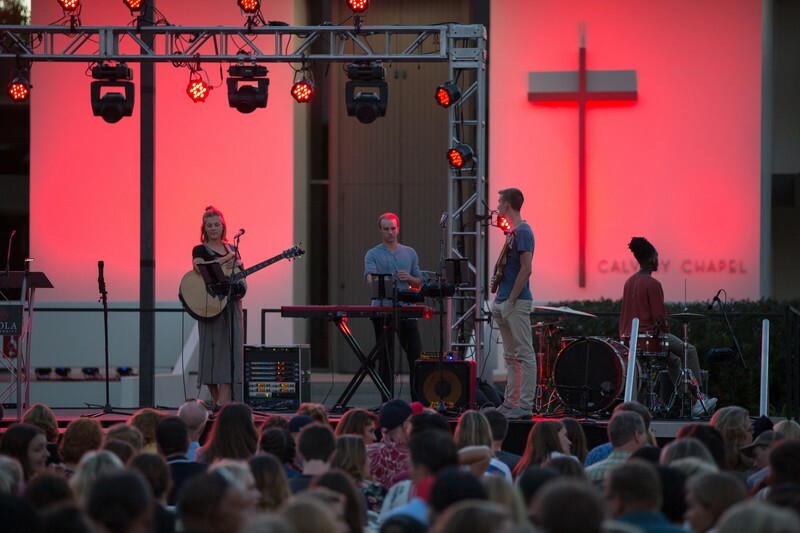 Student leaders and employees decked out in Biola red welcomed new residential students and their families, helping them carry in boxes and get situated in their new homes. Corey held a welcome celebration for new students and their families Thursday evening, looking ahead to the upcoming year, followed by a communion service Saturday evening that allowed students time to reflect on the grace of God in their life stories and end the evening praying and saying goodbye to their families. 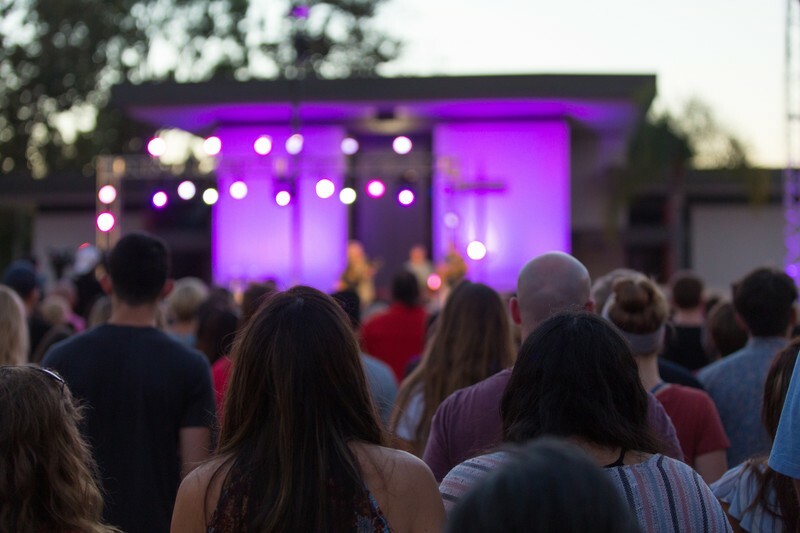 Student Orientation Services (SOS) hosted a slew of other events throughout the weekend to prepare new students for their Biola journey. Parents and families were able to attend information sessions hosted by Parent Relations as well. Biola also welcomes 17 new faculty members this semester. Learn more about Biola’s new faculty members.